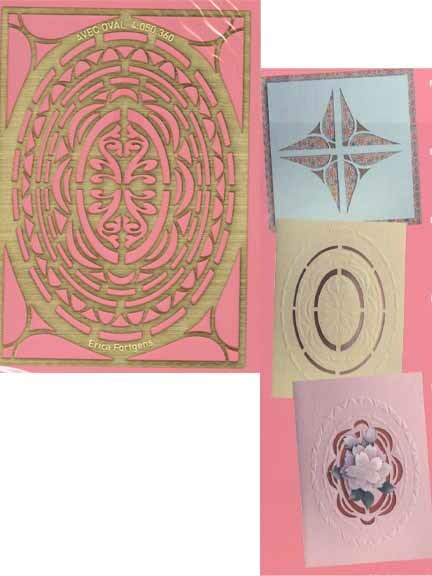 Size: 4" x 6"Many combinations and variations are possible using these embossing templates. Choose one or more borders and combine embossing and cutting with Embroidery on Paper, 3D, Folding etc. 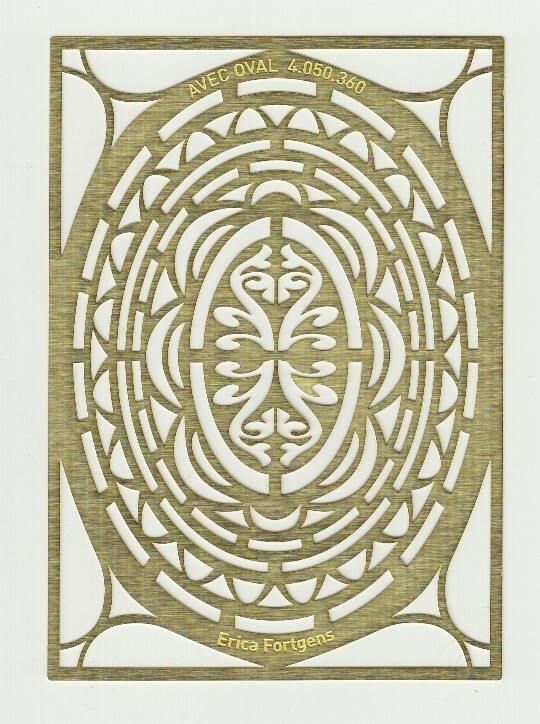 These stencils will emboss nicely in your cutting and embossing machine with a lighter weight card stock.